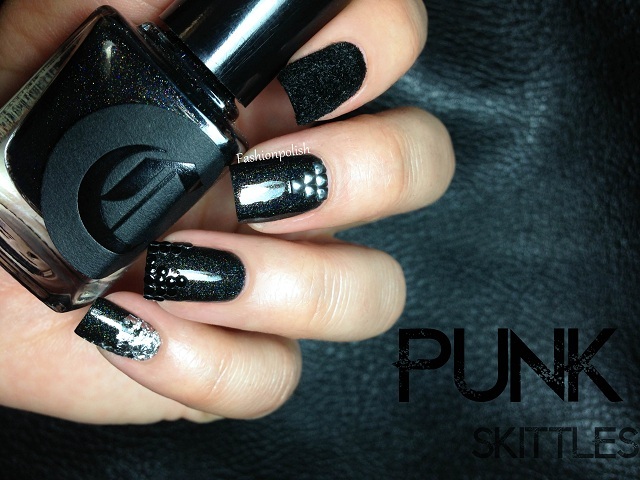 Fashion Polish: Punk Nail Art Skittles feat Born Pretty Store supplies and a GIVEAWAY! 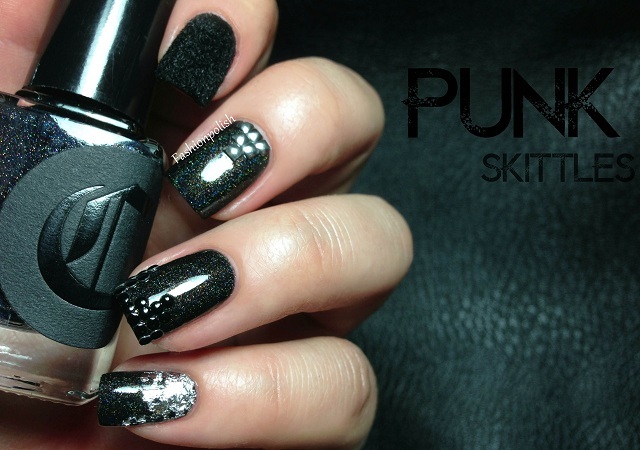 Punk Nail Art Skittles feat Born Pretty Store supplies and a GIVEAWAY! I hope you've all had a fantastic weekend. Mine included a lot of sleep... I don't know if it's the cold or simply plain exhaustion but I can't seem to get enough sleep lately. Anyway... Today I have some nail art for you. I'm not 100% sure this really qualifies as nail art since there was no painting or stamping but if it's not plain polish, it has to be nail art, right? * don't forget to enter S10X31 during checkout for a 10% off discount (free worldwide shipping)! 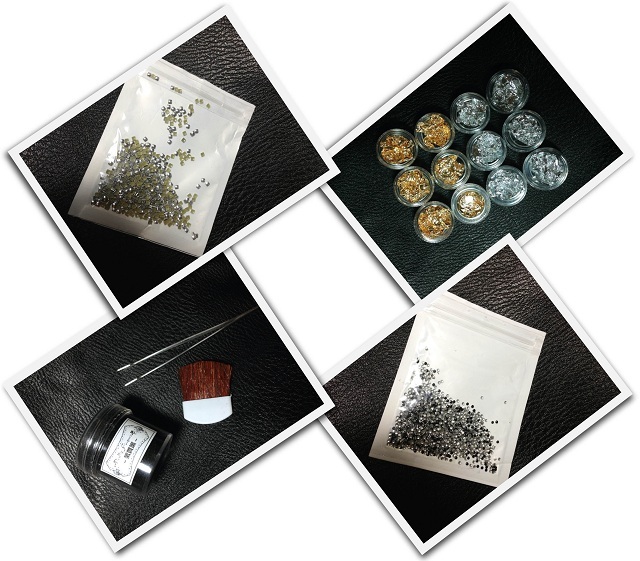 And now, your chance to win a Born Pretty Store $20 giftcard and stock up on nail art supplies! The giveaway is open internationally to all those who are legal of age in their country until December 31th. There aren't any requirements beside being a follower to my blog (you're welcome to join now of course!) and like / follow me on Facebook, Twitter or Instagram for 1 (optional) extra entry each. I will randomly pick the winner on January 1st and she (or he) will have 48 hours to reply. Yet again an amazing mani! I've used flocking powder before but the way you've used it makes it look wearable! Love it!! what you did is really cool!! This mani is sooo awesome! Very pretty, but with a punk edge! I love every second of this. This is one of the coolest manis I have ever seen! Kickass! Awesome nails. I love the studs. I received this message when I opened Easy entry for all Fashionpolish fans on Facebook "not retrieve the specified page. Please verify correct href was passed in." Thanks for the giveaway. Your design looks amazing. Oh this skittle rocks!!! Or would I need to say is Head banging?? ;-) awesome!!! Very pretty and I like the tonal look. :) Thanks for offering a giveaway.